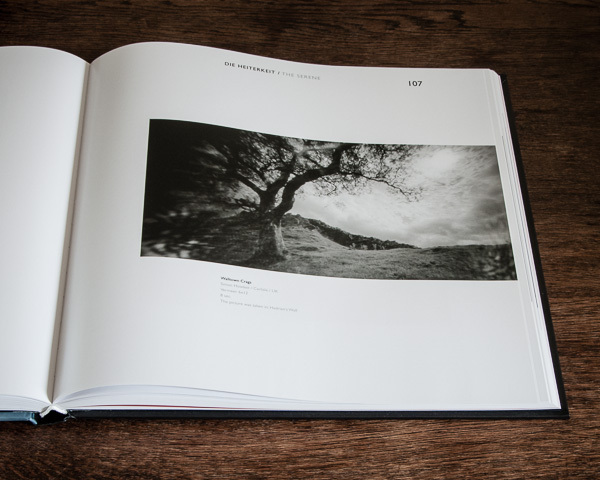 “OBSCURA – 121 views” reflects the diverse spectrum of modern pinhole photography! 11 poetically named chapters serve as an echo chamber for associations and interpretations. Photographers from the worldwide photo community were invited to use the chapters’ headlines as inspiration for contributing their very subjective views on each topic, to experiment with the possibilities of the pinhole camera to create a different kind of reality. An international jury picked out the best photographs from more than 3.000 submissions. Out of these photographs, an extraordinary photo book was created, telling many small but very personal visual stories.